Our labelling and packaging is done with care and pride. We package according to your requirements. 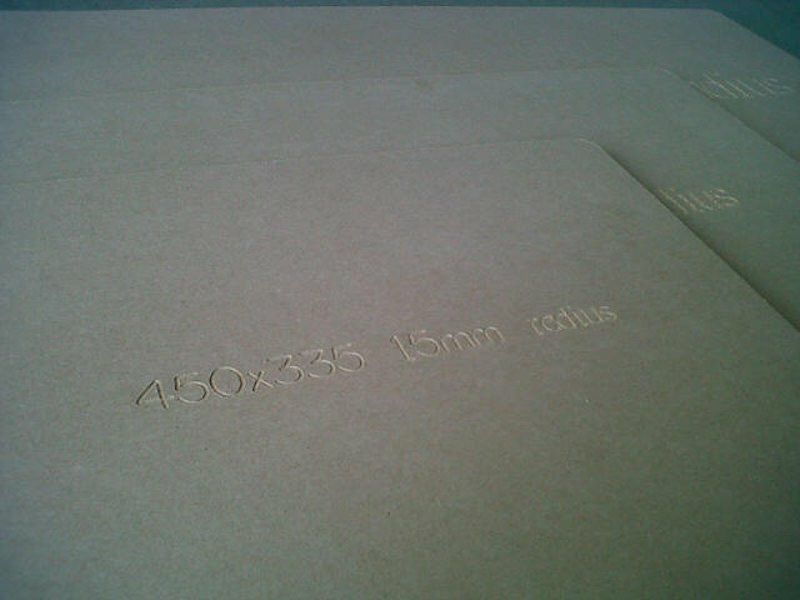 We can label products by using the routers to etch onto the material such as plywood and MDF. These can be serial numbers, numbers/letters for sequential assembly or even instructions.